It's common to hear drivers say they are good on race pace, but qualifying is their main problem. 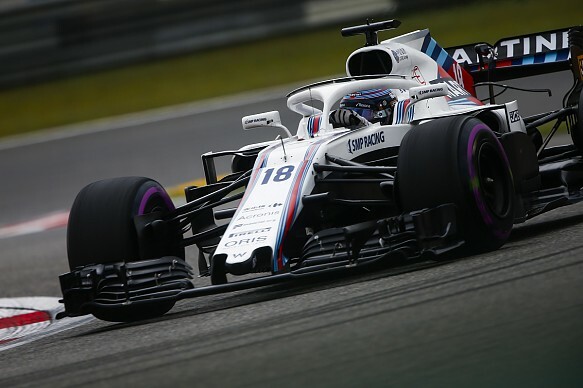 Often it will be a driver relatively new to the sport saying it, but it can go right to the top - I recall David Coulthard asking how a qualifying lap can be so different to the fastest lap you'll drive in a race. He was making a good point, but often the focus is in the wrong place, because the process for getting the best out of qualifying is no different to being the best you can be in a more general sense. There are of course differences between a qualifying lap and those done in race conditions when settled into a rhythm - the former is about turning on your ultimate pace in that precise moment while under huge pressure. But in the main, you should not think of qualifying as a separate skill. Become the best you can be and the proof will show more often than not in qualifying, so a driver's focus should be on how to do that. Piece things together as you would in any other session. You've got to take care of physics and join the dots for yourself. The attitude of specialising in qualifying can be counterproductive. You should be careful not to kid yourself if you think qualifying is a specific area to improve relative to your race pace, because there are many moving parts to a race. If you climb from your grid position, it might be down to bad luck for others. If you keep up with someone in a race who started on the front row, they might be pacing themselves. That said, qualifying has grown in importance over time. 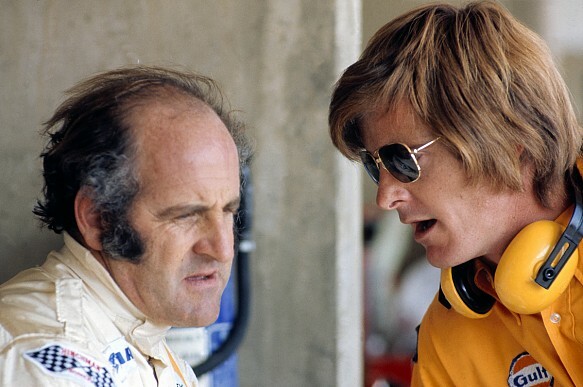 Denny Hulme won eight grands prix and the 1967 world championship, but only ever took one pole position - at Kyalami in '73. 'The Bear' was known for only really working on his race set-up, and his championship season was based on achieving consistent finishes rather than winning from the front, but things are different now. Saying 'I'm going to go for a race set-up' and decide that will do you for qualifying is all very well, but cars can't overtake as easily now, so you can qualify eighth and almost say that's defined your result. That's what made Lewis Hamilton's win in Singapore last year even more of a psychological blow for Ferrari, because he had only qualified fifth and was not expected to challenge in the race until Sebastian Vettel took out both red cars at the start. With that in mind, there are specific things you can do to improve your chances in qualifying. Much of qualifying is not about having the best reflexes. Instead, it's about having a feel for the surface and manipulating the car in response to that. Anticipation through feel is key. Confidence does make a difference too. Squeezing that last bit out of yourself is usually connected with taking a chance that you would not lap after lap in a race, and having the ability to get away with that. This could be not having quite such a big lift on a particular corner, and being confident that you've got the car control to deal with anything that goes wrong, or getting on the throttle a bit earlier, which could lead to a slightly higher minimum speed. 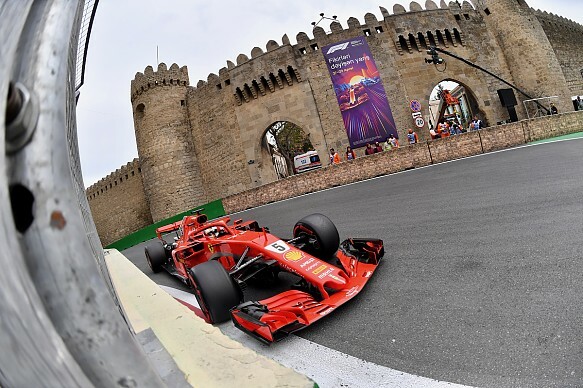 Vettel is a master at this; you always know he's going to try that little bit more in qualifying and maybe do something he may not be able to get away with on every race lap. There are other modern drivers we think of as qualifying specialists, such as Jarno Trulli, or Mark Webber - particularly in his Jaguar days. But if someone is said to be a qualifying specialist, does that mean they're not a racing specialist? Was it the case they extracted a higher proportion of their car's potential on a qualifying lap and over a race they, or rather their car, would regress to the mean? 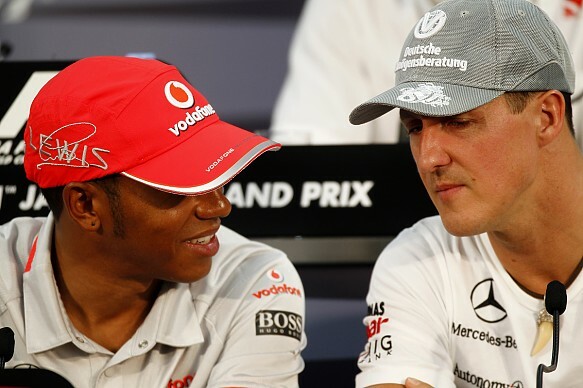 You can say arguably that both over-delivered in qualifying and set themselves up for a fall, with people asking, 'Why can't you keep it up there?' But they would say, 'Try driving that car at that level lap after lap'. When a car and driver are on the absolute limit, they're using up every ounce of what's there, but if the car isn't a natural winner it can make it almost impossible to compete. If you look at the best qualifiers through history, all of them were great drivers. Jim Clark got an awful lot of pole positions (33), but he was a great racer as well. Then, as you go up the chart, you find Ayrton Senna (65), Michael Schumacher (68) and Hamilton (73), so as obvious as it sounds, being good in qualifying is absolutely connected to how well-rounded you are as a driver. If you just concentrate on all the techniques that are required to lap that circuit as fast as can possibly be done, then on average, when your car is working well, you will qualify well. And the better-equipped you are as a driver and the more in-tune you are with the car, the sooner you'll be able to get to that speed. What I'm not doing is telling people, 'This is how to be physiologically prepared to do that one lap'. You must be on top of your game for all circumstances. That way, your opportunities for pole position will be enhanced. You don't need to be a different driver from Saturday afternoon to Sunday.